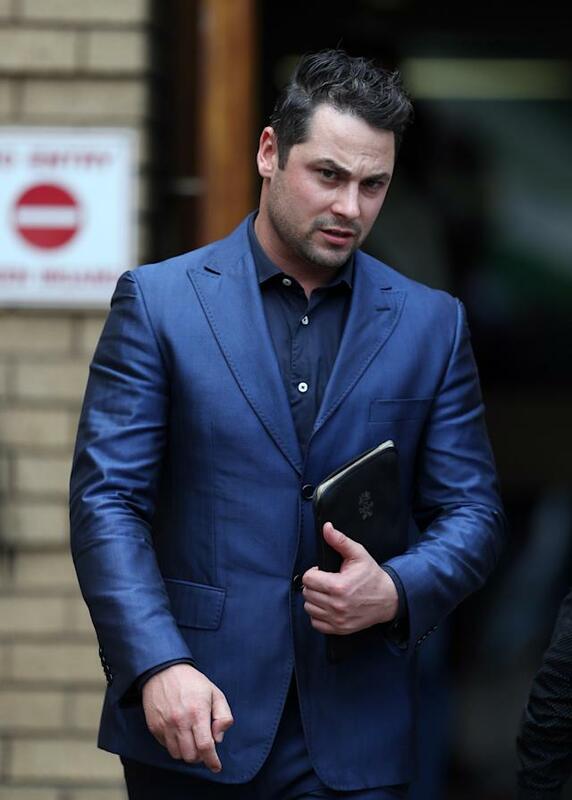 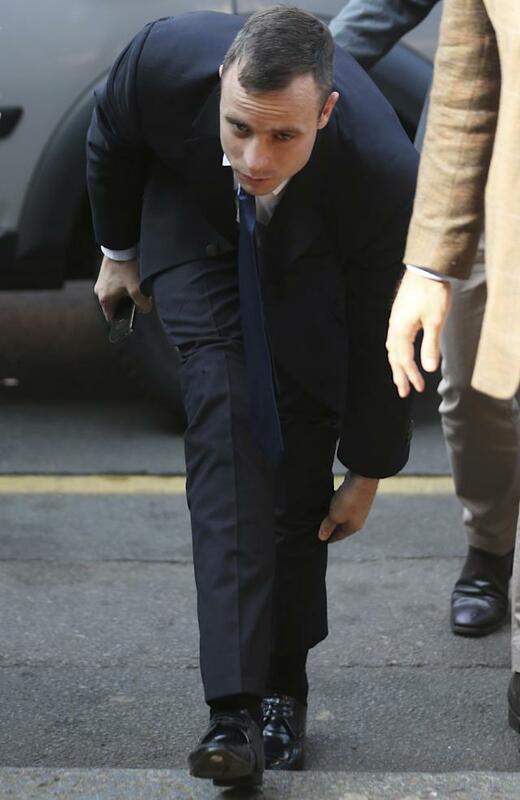 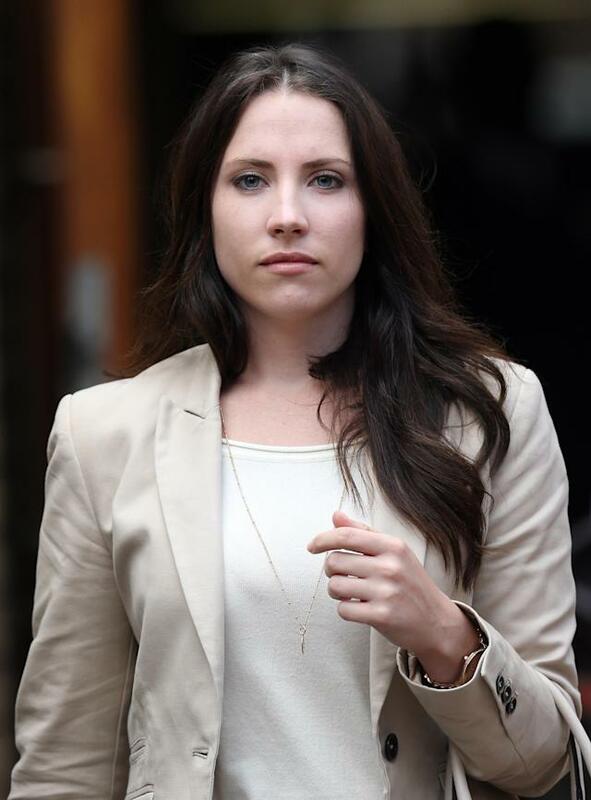 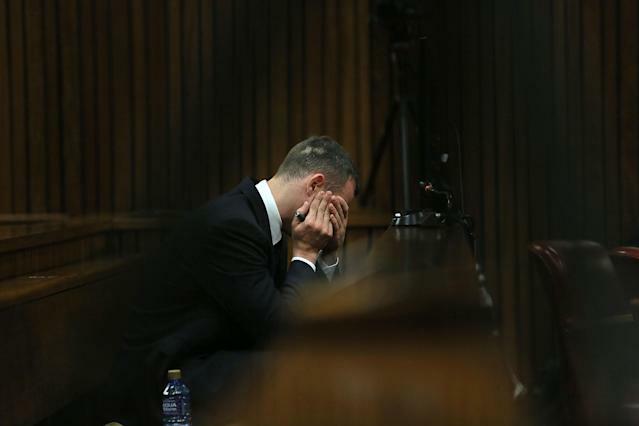 After five grueling days of cross-examination, Oscar Pistorius is finally off of the witness stand. 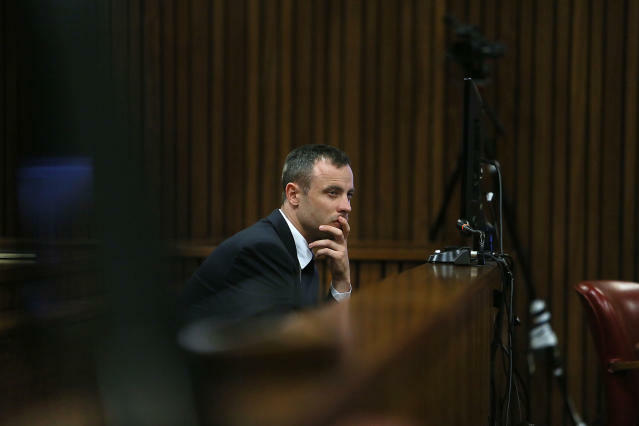 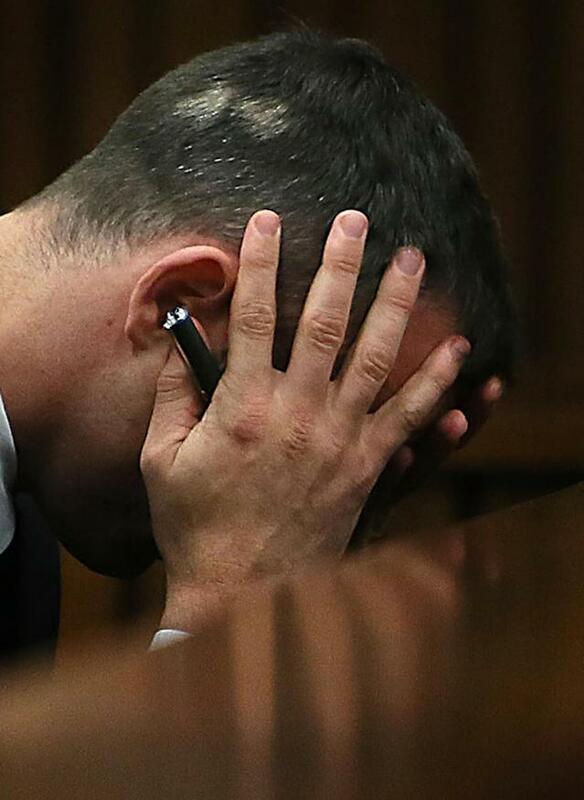 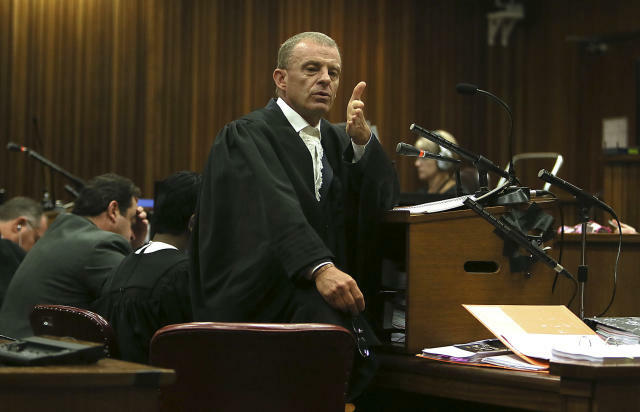 Prosecutor Gerrie Nel, known for his harsh tactics, grilled Pistorius over the last five days. 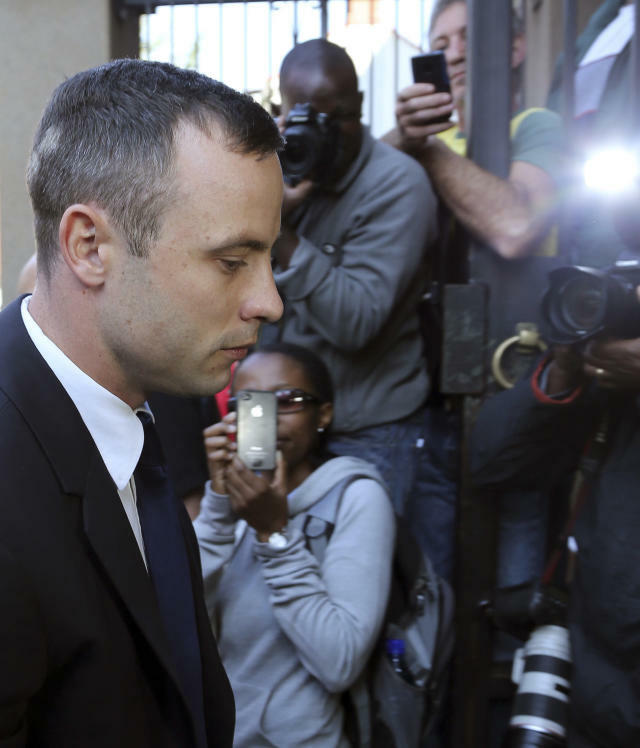 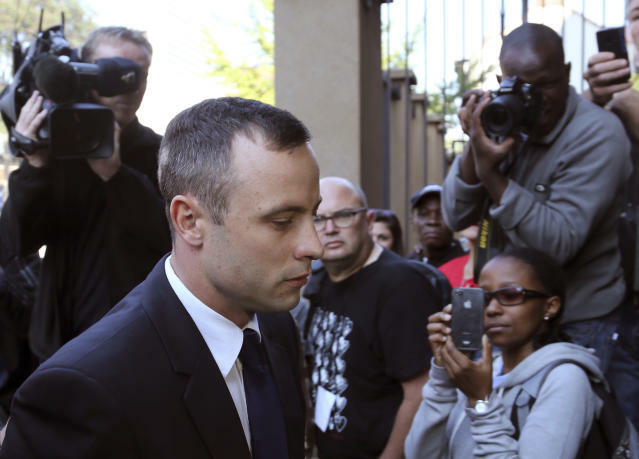 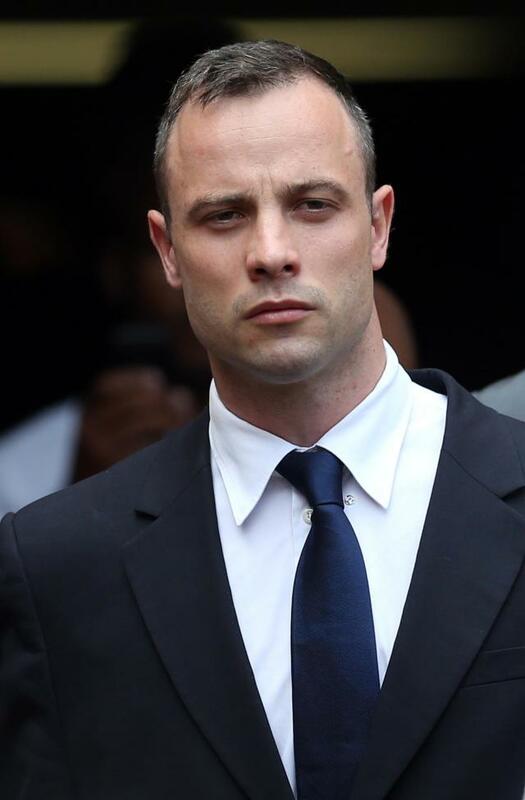 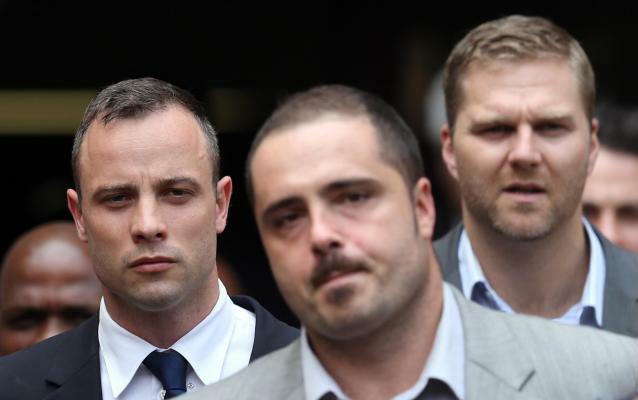 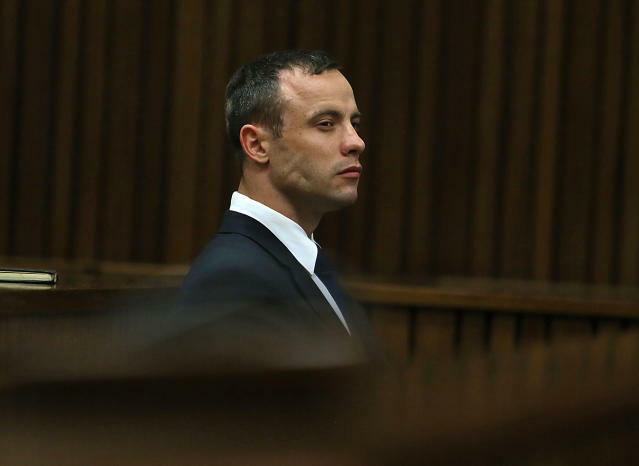 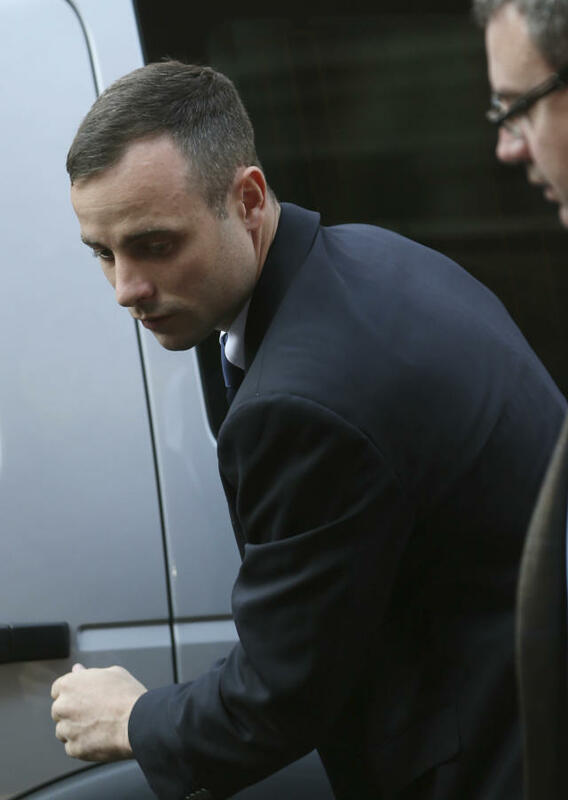 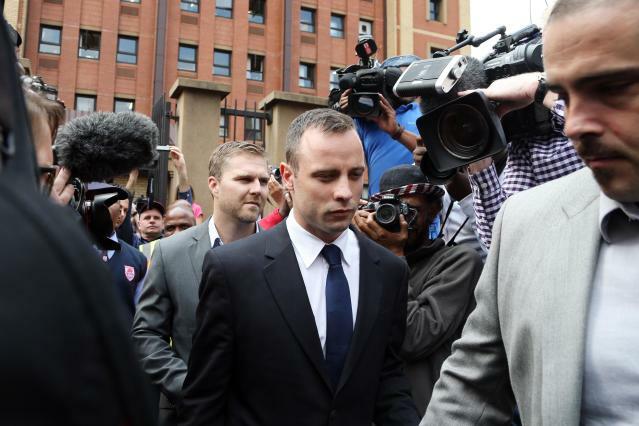 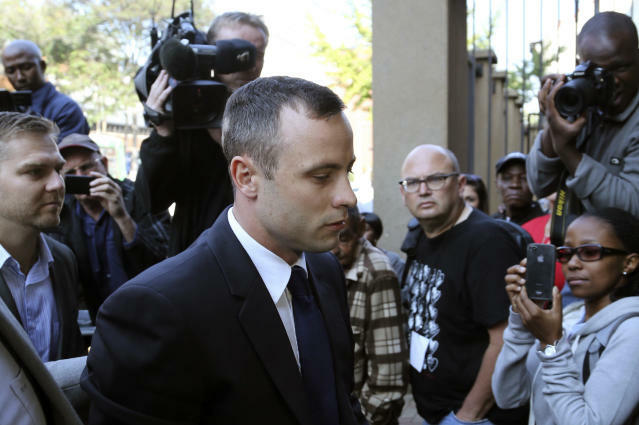 The trial continues as Pistorius awaits his fate in South Africa.